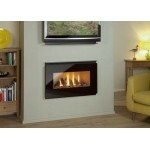 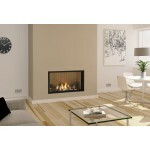 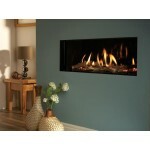 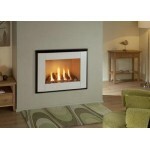 We offer a full range of hole in the wall gas fires. 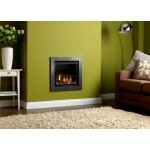 If you have a class one chimney or precast, prefrabicated class two flue we have lots of fire options for you. Even if you have no flue or chimney there are now fires to suite your requirements. 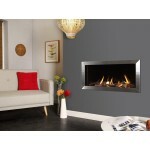 Paragon P4 Gas Fire With Graphite Trim **Showroom Exclusive Product** - Please Visit Ou..
Infinity 890 FL Gas Fire Made In England Free 5 Year Manufacturers Warranty Log Fuel ..
Nu Flame Synergy Perspective Steel Gas Fire Features; Suitable for a Class 1 or ..
Kinder Eden HE - High Efficiency Hole in the wall Gas Fire The KINDER EDEN HE is a HIGH EFFIC..
Kinder Eden Elite HE - High Efficiency Hole in the wall Gas Fire The KINDER EDEN ELITE HE is ..
Paragon P4 Gas Fire With Stainless Steel Trim **Showroom Exclusive Product** - Please V..
Infinity 780 FL Gas Fire Made In England Free 5 Year Manufacturers Warranty Log ..
Nu Flame Synergy Ellesse Glass Gas Fire Features; Suitable for a Class 1 or 2&nb..